If you notice a problem in the area it is importnat to make sure it is reported as soon as possible so that it cn be attended to. 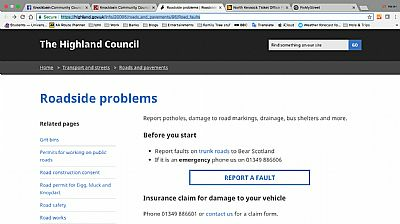 The links below will help you to report anything from pot-holes and dangerous pavements to litter and graffiti, broken street lights or damage to bus shelters for example. 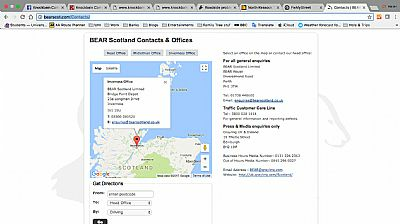 The links below will help you to get problems reported to the right place. We can't guarantee that everything will be done straight away but we can help you to make sure there is a record of a problem being pointed out. Please describle the problem and its location in as much detail as possible. If you can include a photograph even better! 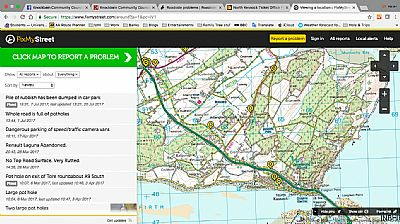 Fix My Street is a very easy to use website that helps you to get probems reported directly by simply entering a postcode and description. You can also see what else has been reported recently in your area. If things are not attended to and you don't know why we might be able to help by asking our local councillors to find out more. Contact Us to let us know.